You or a loved one may have been prescribed codeine to relieve mild to moderate pain. It is commonly used in combination with other medications. It’s been glamorized in pop culture over the last several years as an ingredient mixed with soft drinks and promethazine in a concoction referred to as lean, codeine lean or purple drank. 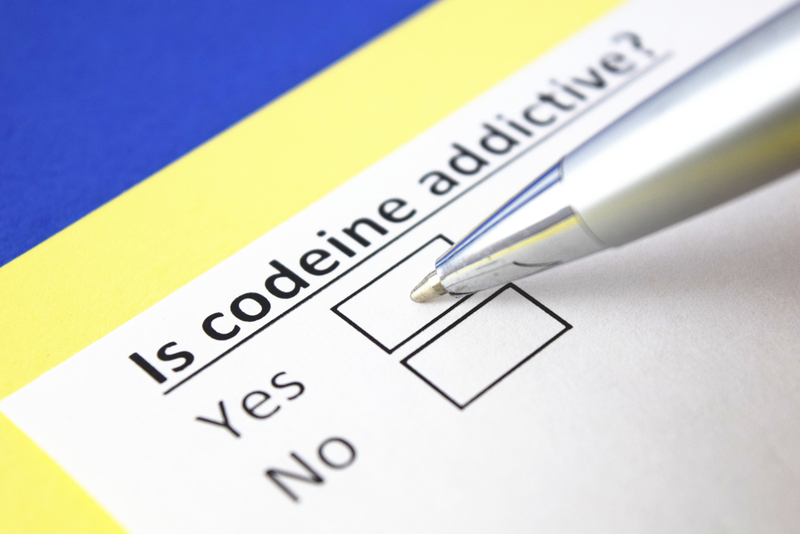 High doses and repeated misuse can lead to codeine addiction. Let’s explore this hypnotic drug and how to recover from codeine addiction. “Among all Americans 12 years and older in 2006, 13.6% (more than 33 million) reported a lifetime history of non-medical use of prescription opioids,” including codeine. Codeine is a prescription drug that falls under the category of opiate drugs, as does morphine. 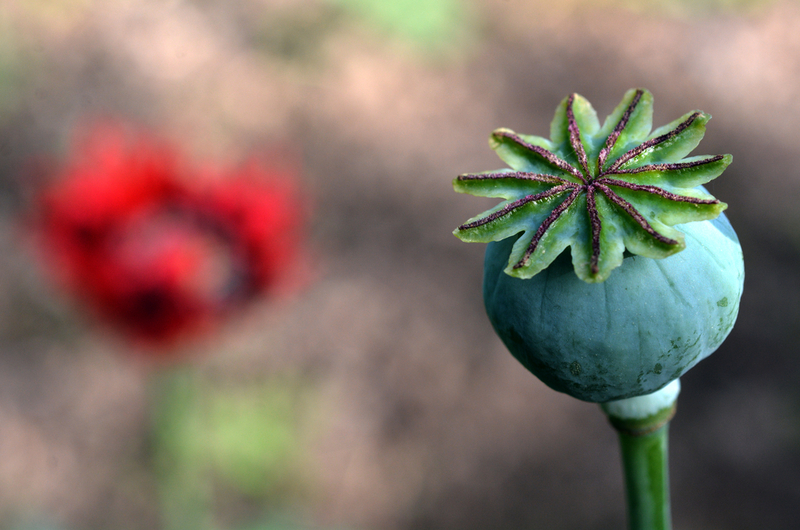 It is classified as a narcotic analgesic and is derived from opium. Codeine alters the way your brain and central nervous system respond to pain. It can also serve as a cough suppressant by “decreasing the activity in the part of the brain that causes coughing.” You will see codeine as an ingredient in medications such as Tylenol 3 and Tylenol 4. 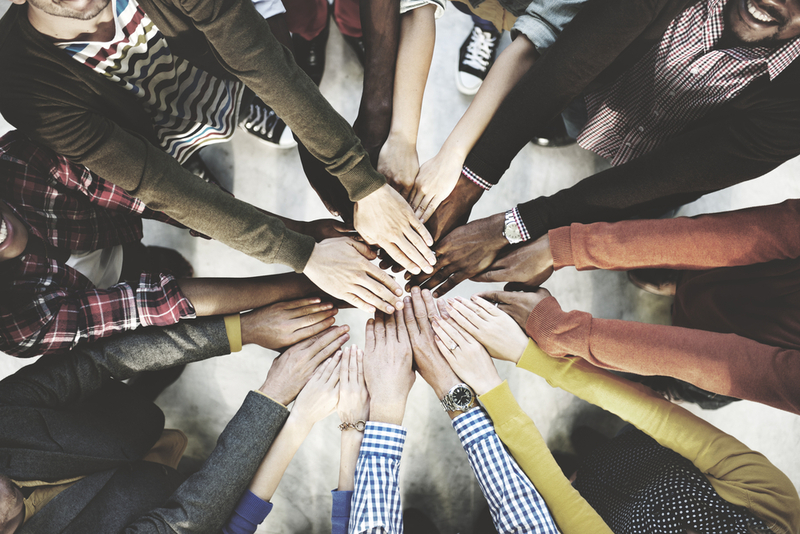 While it can give millions of Americans the pain relief they seek, its powerful effects can lead to developing a tolerance and the potential for abuse and addiction. What types of pain does codeine relieve? It is one of the most common medications prescribed for people who suffer from migraine headaches or chronic back pain. As stated above, some prescription cough syrup medicine also contains codeine. If you are living with mild to moderate pain, your doctor may prescribe codeine. However, it is not commonly prescribed for more severe pain such as cancer pain even in a higher dose. What are the side of effects of codeine? Another side effect of codeine use is pinpoint pupils. The drug shrinks the size of the pupils, making it difficult to see clearly in dim or dark areas. Your ability to drive at night may be hindered. What are my treatment options for codeine addiction? What are the signs of codeine withdrawal? If you or a loved one are experiencing codeine withdrawal, you may experience severe symptoms. Codeine withdrawal symptoms and their duration are different for each person and depend on various factors including genetics, general health and history of abuse. Although codeine is regarded as a rather weak opioid with fewer risks than other high potency opioids like fentanyl, codeine is still highly addictive. At The Blackberry Center, you will have the opportunity to recover from codeine abuse and to begin the journey to lifelong recovery in our state-of-the-art facilities. 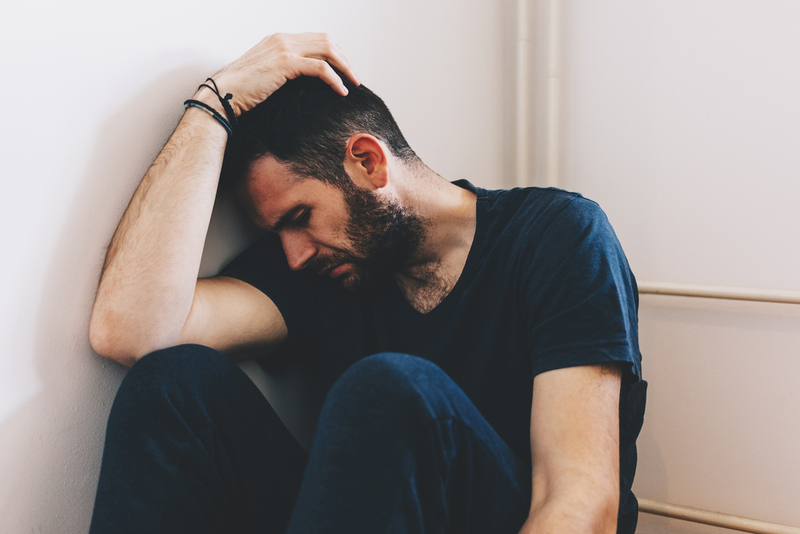 If you or one of your loved ones is struggling with codeine addiction, we can help. We use a personalized approach to addiction treatment. Our focus is on treating the disease, not the symptoms. We put our patients first every step of the way.